A book to learn Italian language to Sinhala people written by Van Arkadie was launched at NAFSO auditorium on the 31 of January 2019. 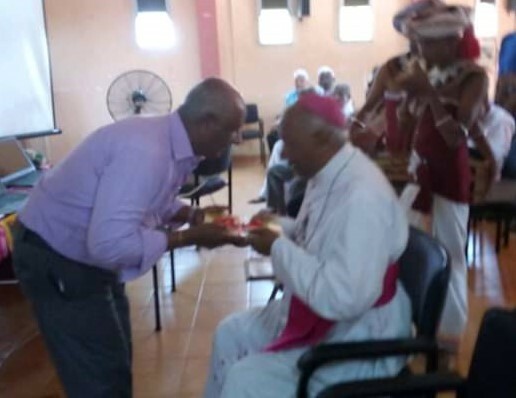 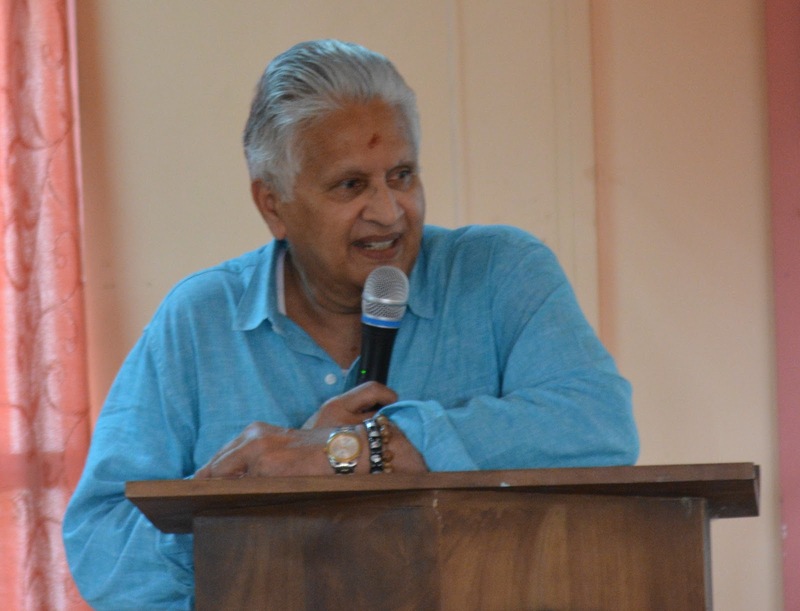 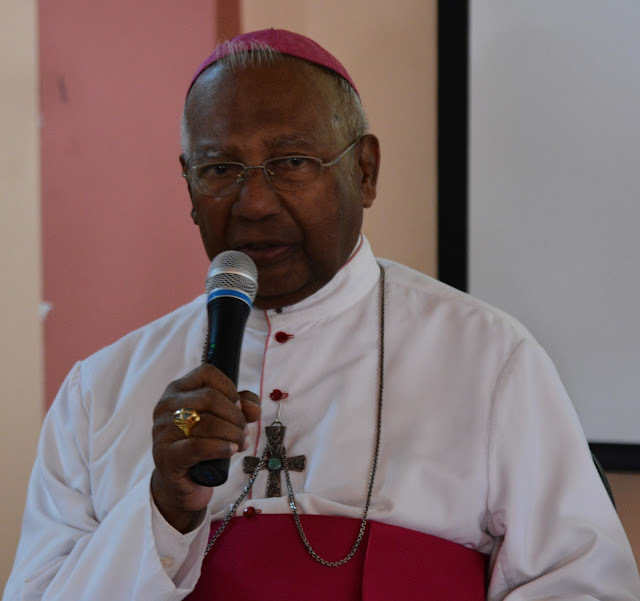 Emeritus Archbishop Rt.Rev. Dr.Oswald Gomis participated for the occasion as the chef guest. 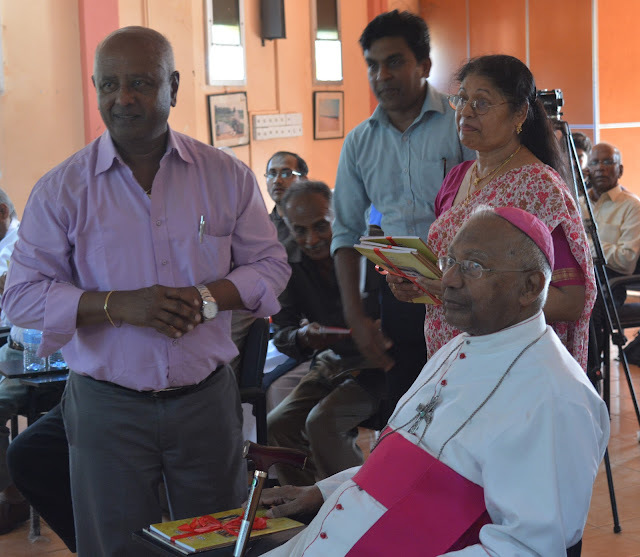 Rt.Rev.Dr.Kumara illangasinghe, Anglican Bishop of Kurunegala, Rev.Fr.Eardley Mendis of the Anglican Church of St. Michael’s, Rev.Fr.Oswarld Firth, of the Oblates of Mary Immaculate, Sri Lanka, Most Rev.Fr. 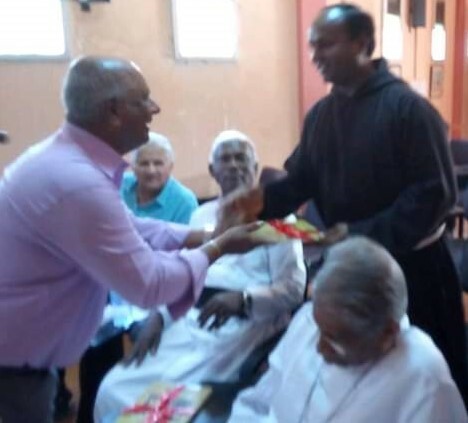 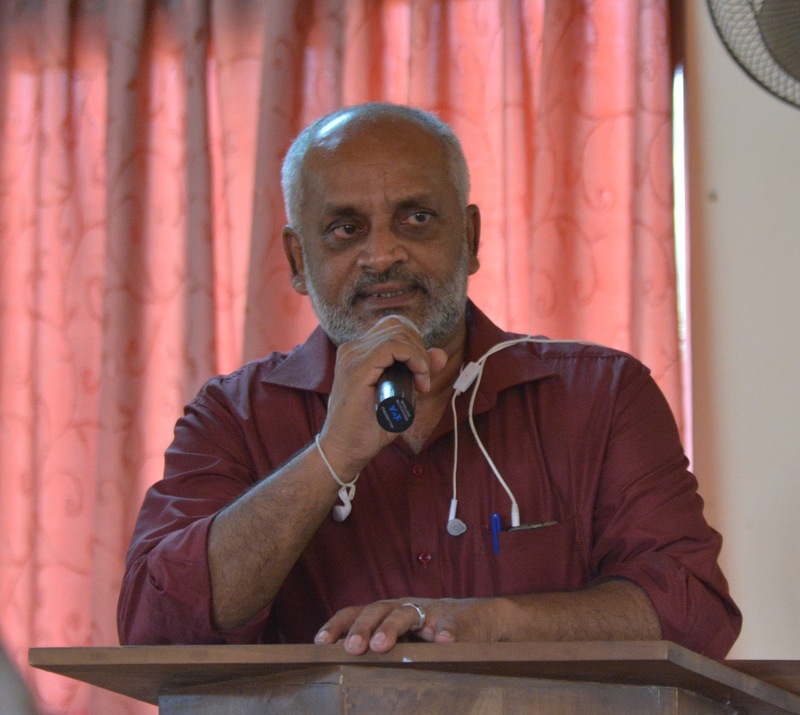 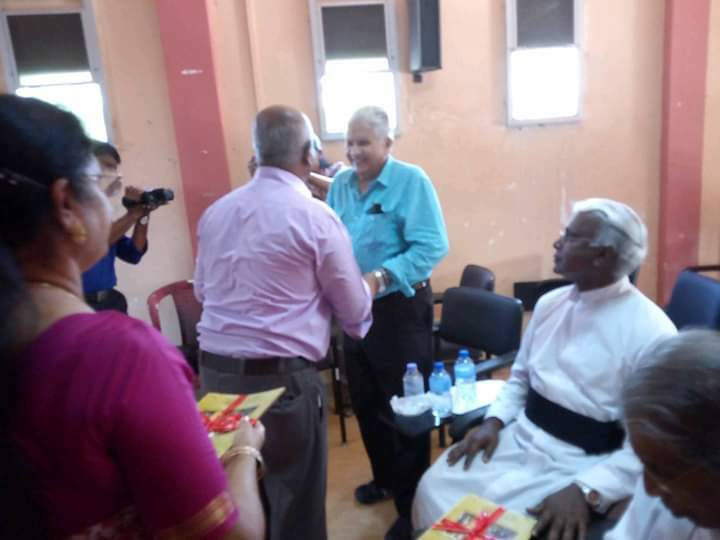 Clement Gnanapragasam, Retied Principal, St. Benedict’s College, Kandy, Provincial Delegate, Arun Kumara, and Rev.Fr.Lancy Fernando, Retired Professor, Chandrasiri Palliyaguru, University of Kelaniya, Professor, Sherly Wejesingha, University of Kelaniya, Mr. Herman Kumara, Convener of National Fisheries Solidarity Movement and Staff Members, Members of the Sri Vimukthi Fisher Women’s Organization and Mr. and Miss Van Aekadie, on behalf of family and Church Community of San Timoteo in Casal Palacco, Rome also attended the function. 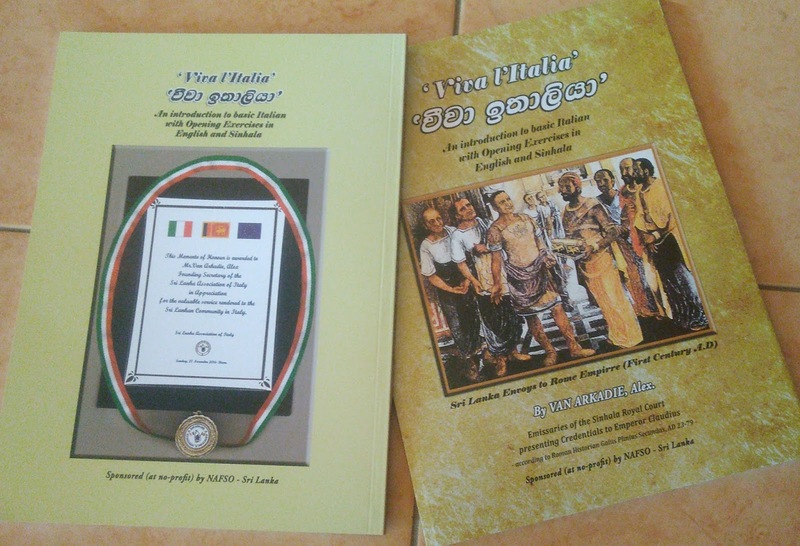 The book was published with the financial assistance of NAFSO Sri Lanka. 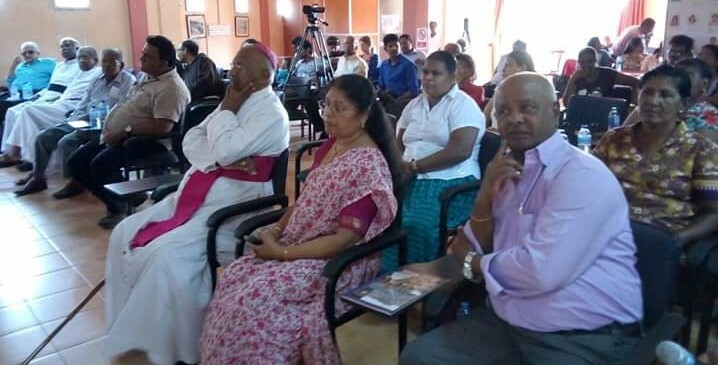 Few participants presented their views on the importance of the book as there are large numbers of Sri Lankan migrants workers are working in Italy.